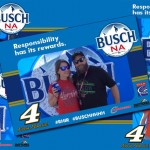 For the second time this season, Michigan International Speedway, Busch NA, Americrown and TEAM Coalition partnered to promote responsible drinking and traffic safety. 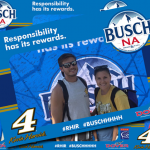 Responsible fans earned valuable rewards at the Pure Michigan 400 on August 13, 2017 at Michigan International Speedway by taking the Busch NA Good Sport Pledge – a promise to not drink alcohol at the event and serve as the designated driver for their group. 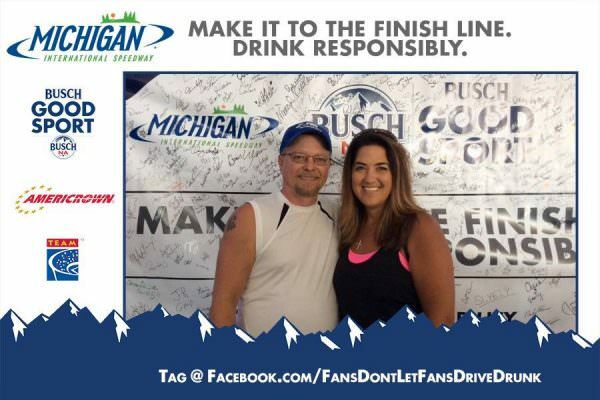 Before the race, a record 395 fans made the pledge to be the designated driver for their group. 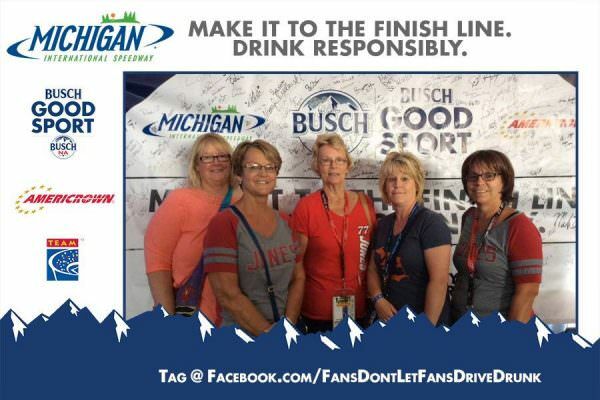 All of them had the opportunity to receive a free souvenir photo, instant prizes and a chance to be selected as the Designated Driver for the Race. One randomly selected, responsible fan will win the Responsibility Has Its Rewards sweepstakes. 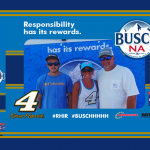 The grand prize includes two tickets and two hot passes to the next Monster Energy NASCAR Cup Series race at Michigan International Speedway. 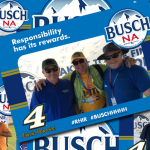 Nestled in the lush Irish Hills of Southeastern Michigan, Michigan International Speedway is NASCAR’s fastest track and the Great Escape, a venerable NASCAR national park where fans can get away and enjoy the very best in racing and camaraderie. It’s the love of racing and the thrill of a great time for race fans and drivers alike. Michigan International Speedway in Brooklyn, Mich., boasts a proud, 43-year history of hosting America’s best racing action on its 1,400-plus acres in the scenic Irish Hills. With 18 degree banking and 73-foot wide sweeping turns, Michigan International Speedway provides drivers with three and four grooves to run around the two-mile speedway. When Michigan International Speedway opened in 1968, the 12,000-seat center grandstand stood overlooking the new two-mile oval, a symbol of a new era for the Irish Hills area. 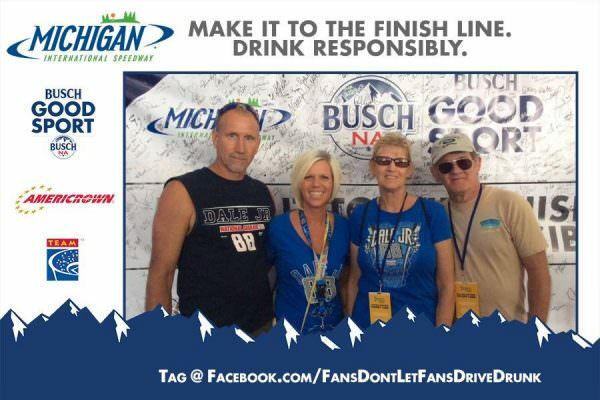 For more information visit www.mispeedway.com.